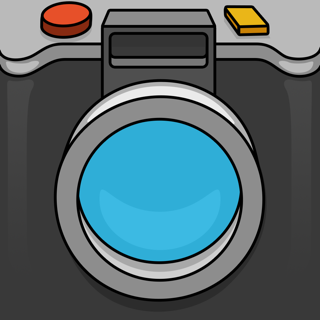 Share photos with a kill switch! Ebb Secure Photo Sharing allows you to post or send photos privately through social media, email, SMS text, chat, and more. 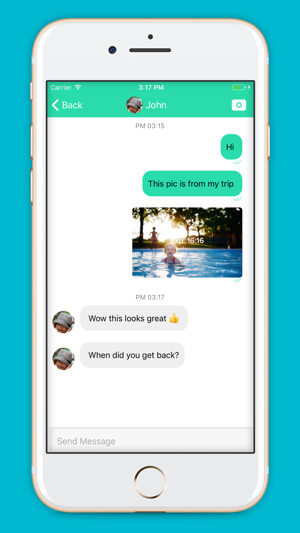 Send and receive photos privately in the app using the ebb chat tool. 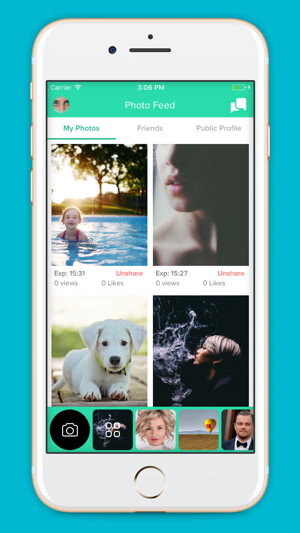 Share secured photos with all your ebb contacts or via your favorite messaging apps and social networks. Whatever method you choose to send Ebb encrypted photos, you can always delete your photos! 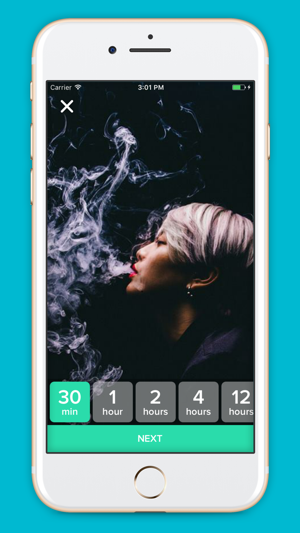 Snap a photo, or choose an image from your photo gallery, and select how long you would like to the photo to be viewable - from 30 minutes to 100 years. The photo will automatically expire after the time expires no matter how you share it. You always have the option to “kill” a shared photo on-demand, so that recipients cannot see the image. How does this work? 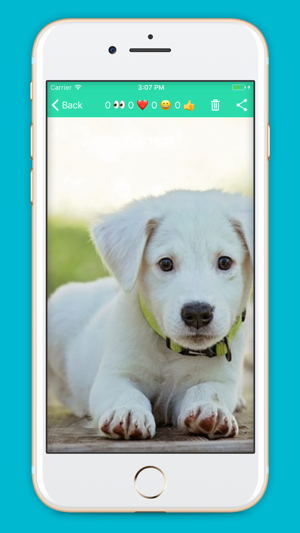 Each photo you share through Ebb Secure Photo Sharing is processed and encrypted before you upload it to our servers. 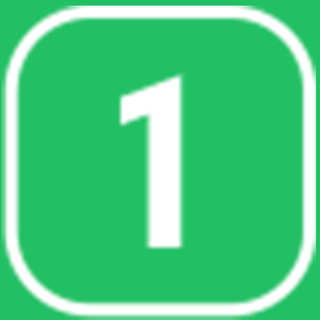 Once a photo expires (or is killed on-demand), it is no longer viewable. To help you share encrypted photos via other communication tools, the Ebb Secure Photo Sharing app gives you a link which you can send to anyone, anyway you like (text, email, chat) or post on your favorite social network. And when your friends like it, you get notified! Shared ebb photo links expire automatically or you can “kill” them anytime. After the photo links have expired or have been killed, your photo will no longer exist anywhere... not even on our servers! 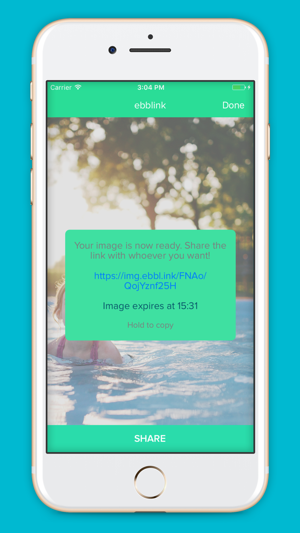 With Ebb Secure Photo Sharing you can manage all secured photos to see what is still viewable, when they expire, “unshare” images immediately, and see how many ‘likes’ you received. Take control of your privacy by managing who gets to see your photos! Made under US Patent #9350782; patents pending. Nice interface and simple, secure image sharing! Application gorgeous and easy, I tried it I advise you to do .